I have found a good and reasonable price face, neck and body cream. Well, I am a believer of herbal and organic products so I have been using some of Himalaya products for quite long. 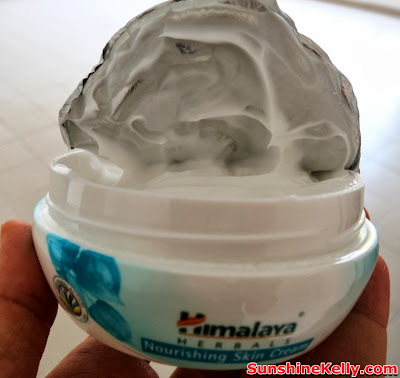 Recently I started using Himalaya Herbals Nourishing Skin Cream and I took it with me to China last week, the weather is quite cool there average about 10 degrees. Himalaya Herbals Nourishing Skin Cream is a light, non-greasy, daily-use cream, which provides all day moisturizing, nourishment and protection. 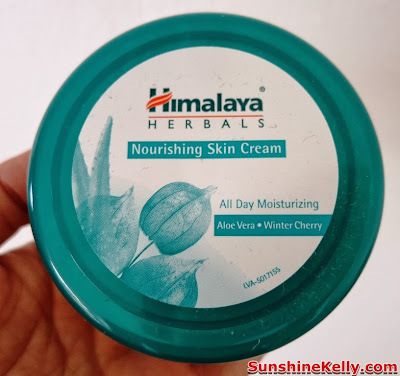 The cream is blended with the extracts of Aloe Vera, Winter Cherry, Indian Kino Tree and Indian Pennywort, which protect your skin from pollution and dry weather and provide nourishment and moisture. So far I have been using it for my face, neck and body its keeps my skin hydrated. It is suitable for travelling purposes as I can use it for my whole body. I think for autumn is still ok but for winter I might need a richer cream for my face and body. 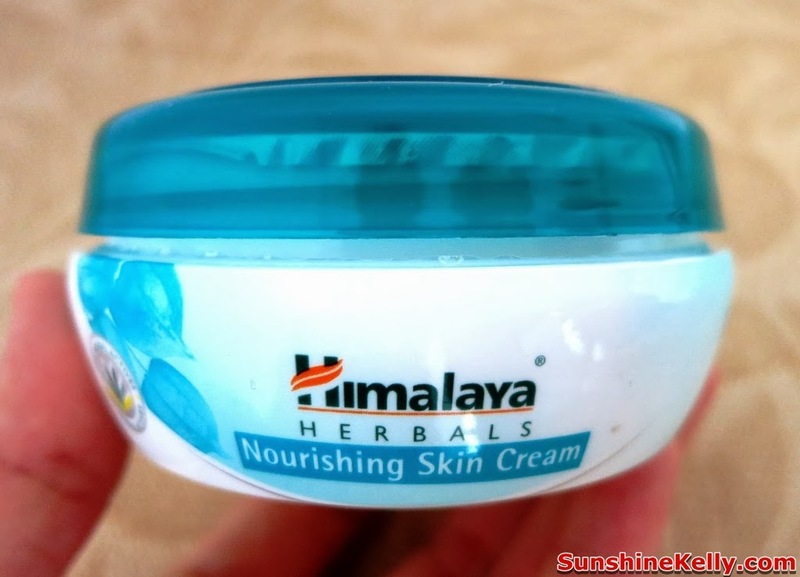 The things that I like about this Himalaya Herbals Nourishing Skin Cream are that the scent is very mild and soothing. After I apply on my skin it does not feel stick or oily, it feels matt and smooth. 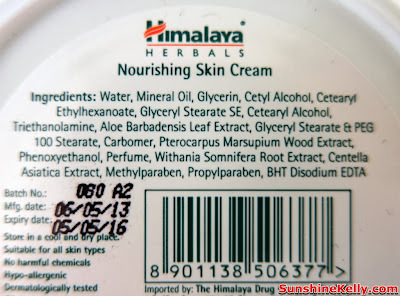 Of course the cream is very reasonable price that I can afford to apply it on my whole body. It helps to reduce the itch on my calves and shin and arms especially during cold weather. It is suitable for all skin types. Aloe Vera (Kumari, Barbados Aloe) known for its many healing properties, can be used topically or consumed in its juice form. The leaf of this plant has a number of therapeutic properties. It is rich in enzymes, polysaccharides and nutrients which exhibit antibacterial and antifungal action. A natural UV inhibitor, its hydrating, softening and intense moisturizing properties nourish the skin. Winter Cherry (Ashvagandha, Withania Somnifera) is an effective anti-stress agent that has a mild tranquilizing action. In skincare, this plant is used for its antioxidant properties, which help skin cell regeneration. Indian Kino Tree (Bijika, Pterocarpus Marsupium) grows in the hilly regions of India. Its astringent properties work as a skin tonic to tone and rejuvenate facial skin. Indian Pennywort (Mandukaparni, Centella Asiatica) is regarded as the best home remedy for skin disorders such as chronic ulcers and persistent eczema. Usage: Apply gently over face, neck or body twice daily. For best results, use regularly.